Alexander Witt will return as Second Unit Director on Bond 25. 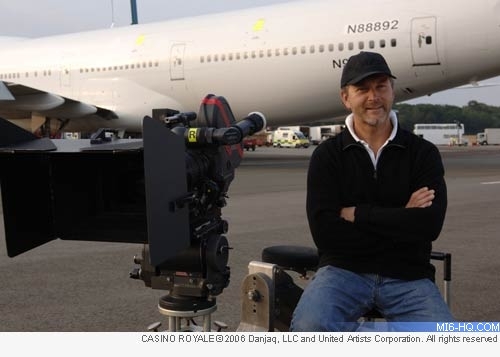 Witt is a regular of the Daniel Craig era having performed the job on 'Casino Royale', 'Skyfall', and 'SPECTRE'. Back in 2006, when he first joined the Bond family he explained his role in an MI6 on location interview: "It’s mainly to help the first unit, especially with actions scenes and help finish the actions scenes. The first unit will come in and do all the close-ups on the actors or if we get the actors sometimes then we finish the whole scene. " With Bond 25 being directed by series newcomer Cary Fukunaga and cinematographer by Linus Sandgren, Witt's return will bring some continuity to the production.